We’re available 24/7 for emergency sewer repair services, sewer replacement, sewer cleaning, and drain repair throughout north NJ, including Bergen County, Passaic County, Union County, and Hudson County. 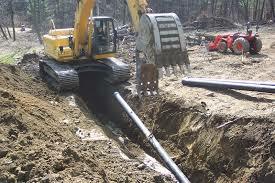 We also offer sewer manhole repair for local municipal sewer systems. To find out more about our manhole repair services, call us today at A1 Sewer & Drain Services to talk to an experienced sewer plumber. Because manholes can leak and corrode, occasional sewer manhole repair is part of the process of maintaining the municipal sewer system. Maintaining and repairing the manholes helps prevent environmental pollution and reduce wastewater treatment costs. It also prevents sewage backups, overflowing city sewers, and large repair expenses for municipalities or commercial entities. 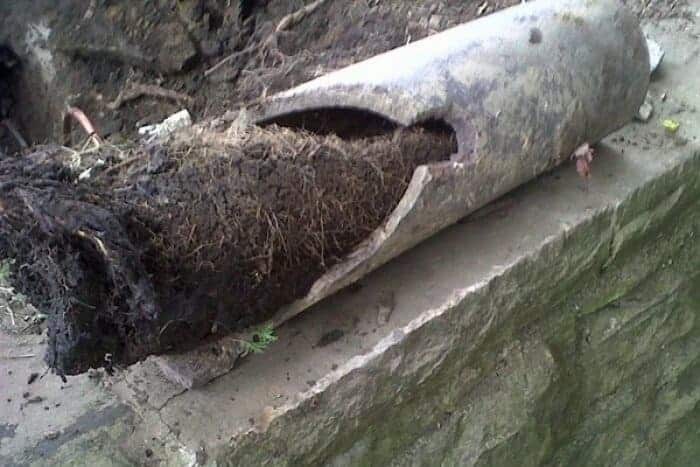 A failed manhole can be surprisingly dangerous. In 2010 in Milwaukee, a manhole gave way and caused a sinkhole, which took the city almost two months to fix. 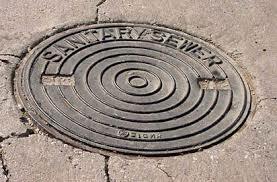 To protect the sewer system, it’s important to plug holes in manhole covers, or to replace a damaged cover completely. This helps ensure good sealing on the sewers, keeping unwanted materials out. 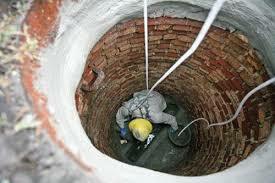 We can also install chimney and barrel seals for cracks in the upper part of the manhole. To fix problems with mortar or cement, we use concrete patching, concrete plugging, or grouting (for brick areas). 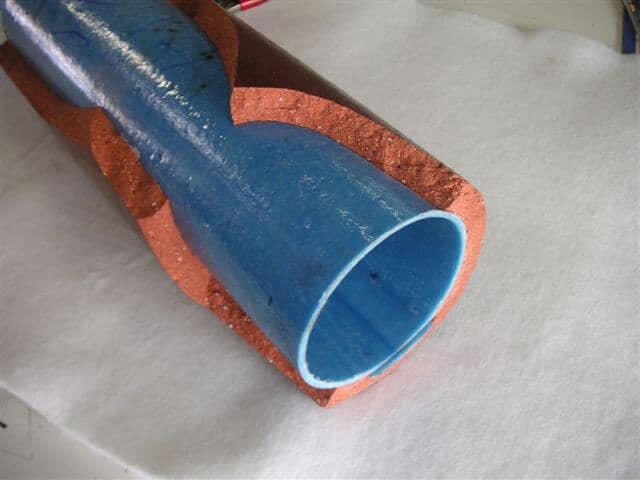 Just like with residential sewer main lines, we occasionally use epoxy pipe liners for sewer manhole repair. 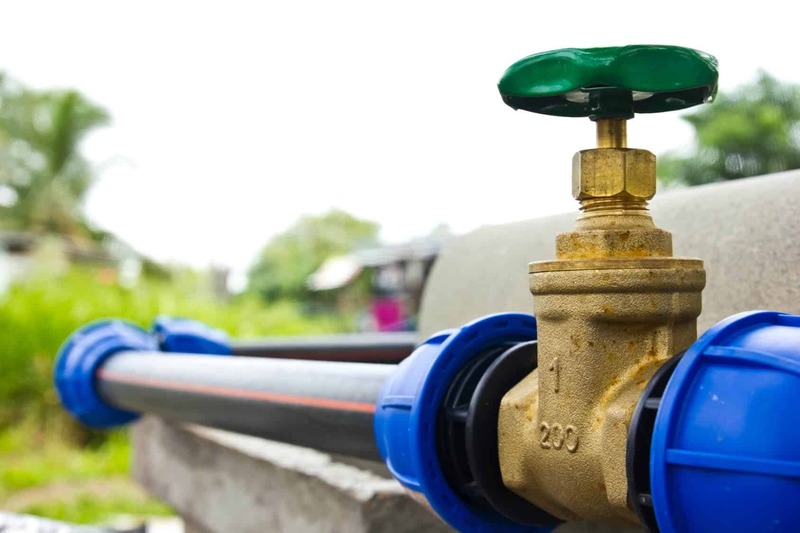 After being cured in place with heat or UV radiation, cure-in-place pipe lasts for years without being susceptible to corrosion. 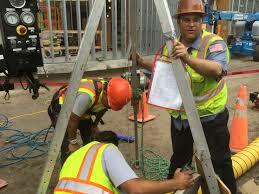 Looking for sewer manhole repair in NJ? At A1 Sewer Services NJ, we provide a full range of residential, commercial, and industrial sewer services throughout north NJ. We’re always available on short notice for emergency 24-hour sewer repairs, so call us any time for fast, reliable repairs, at 201-645-0888.